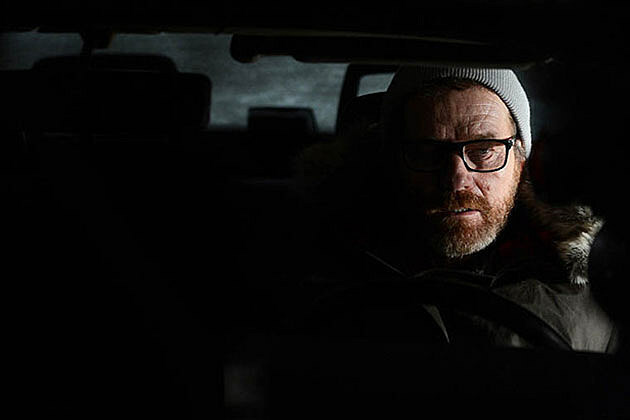 After five seasons, ‘Breaking Bad‘ has finally come to an end. If you watched the show, we’re going to go ahead and assume you’ve spent the majority of the past few days reading countless blog posts about the show to get a fix before you realize it’s actually gone forever. Will Red Wine & Chocolate Be Canceled This Year Due To Weather? 4 More Nights with No Kids in Tri-Cities, What Should We Do?